“Welcome to Beverly Hills.” Or so it says on the homepage of our award-winning site for the Beverly Hills CVB, LoveBeverlyHills.com! That’s right. 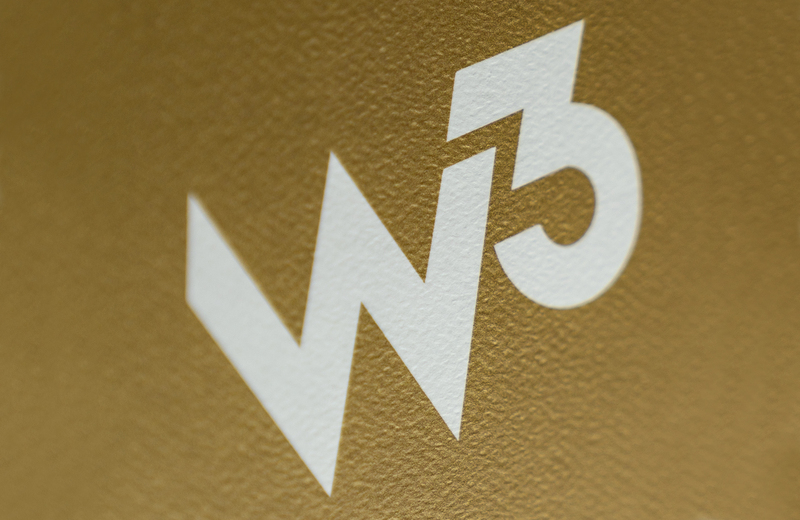 Mindgruve has been honored with a Gold W3 Award in the General Website – Tourism category. The responsive design allows users to seamlessly check out upcoming events, local restaurants, shops, and places to stay, from any device. Visitors are able to easily book a stay at a hotel of their choice using the booking bot located at the top of each page. In addition, the sidebar navigation allows users to easily access the various pages of the website, both via desktop and mobile. One of our favorite design features? The “Load More” button below each list section. Click it and see what happens. We’re all about the details. Check out LoveBeverlyHills.com for yourself. The W3 Awards honors creative excellence on the web, including websites, online marketing, mobile sites/apps, web video & social. Each entry is judged by the Academy of Interactive and Visual Arts. Members include executives from organizations such as AvatarLabs, Conde Nast, Block Media, Microsoft, and others. We appreciate it, AIVA!